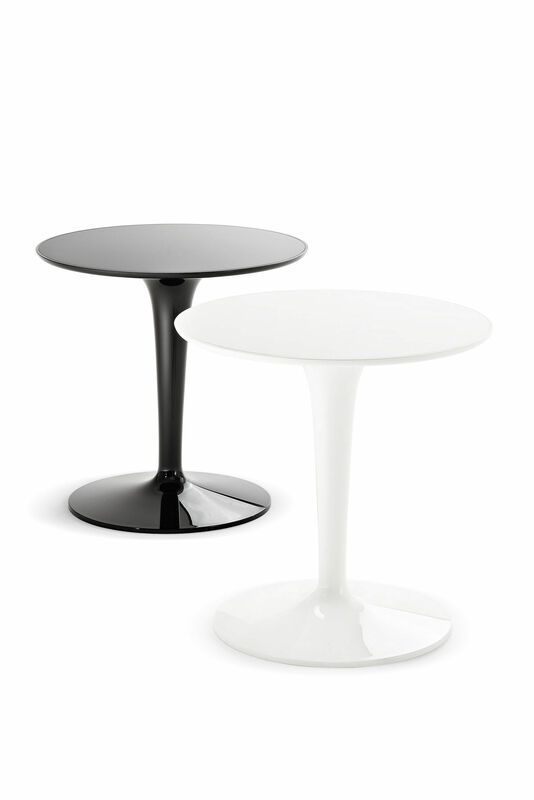 TipTop Mono is an elegant side table designed by Philippe Starck. 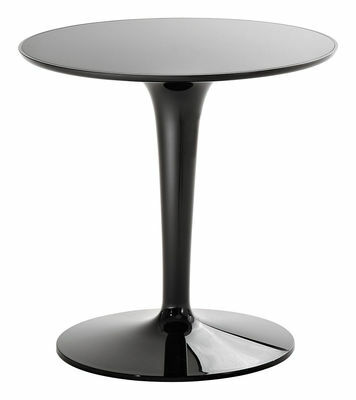 Very practical, the side table TipTop is perfect for keeping at hand a multitude of objects. With its light weight (3.8 kgs) and its small dimensions (H 51 cm and 48 cm diameter), you can carry around and use it as well as bedside table, coffee table ... < br /> TipTop can be used outdoor.